A close friend of mine had a birthday celebration in a private room in Kitima- which features some of their sushi and dim sum. It was a truly wonderful event and Kitima pull it off with charm. 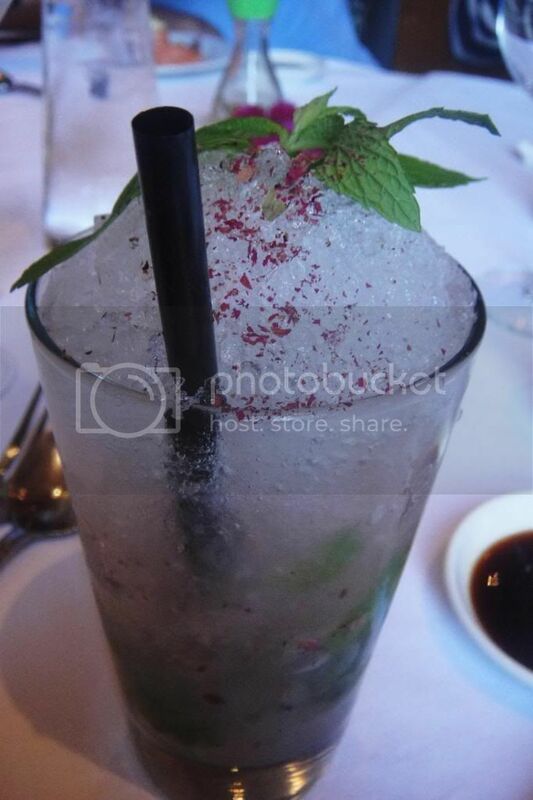 But since this event I’ve been plotting to come back to try more of their dim sum and sushi! I was taken by surprise when no plotting was needed but I was actually invited out to the Sunday lunch buffet at Kitima. Situated on Kronendal Estate and dating back to the 16th century, Kitima is the oldest and only surviving example of Cape Dutch architecture in the Cape Peninsula. And oh what a buffet it is! 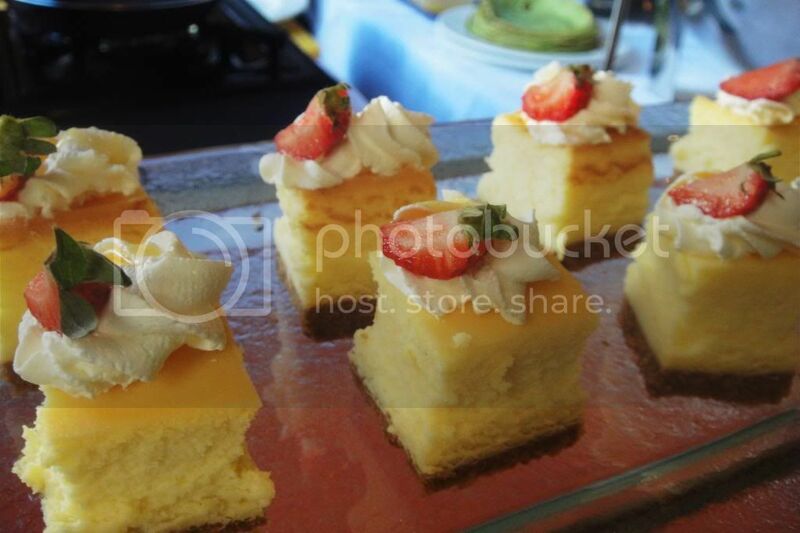 The buffet includes unlimited sushi, dim sum, Asian soups, noodles, stir fries and plenty of beautiful desserts. 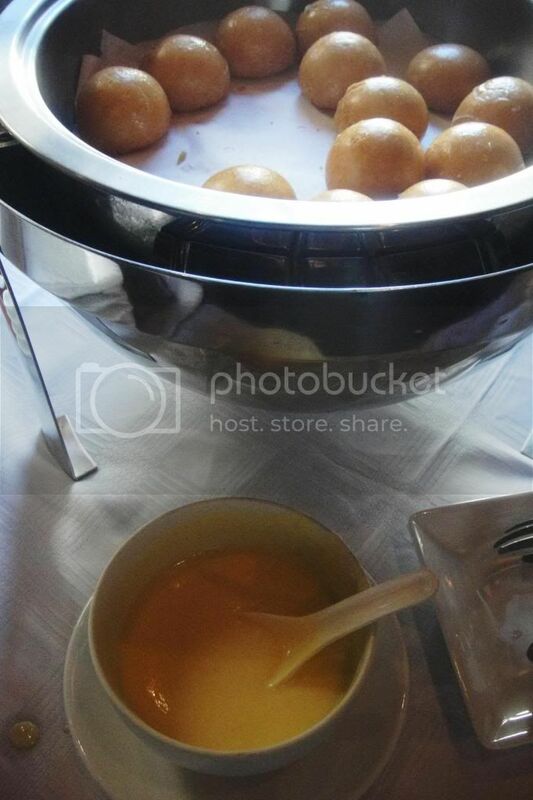 This phenomenal buffet will set you back R215 – expensive but oh so worth it! 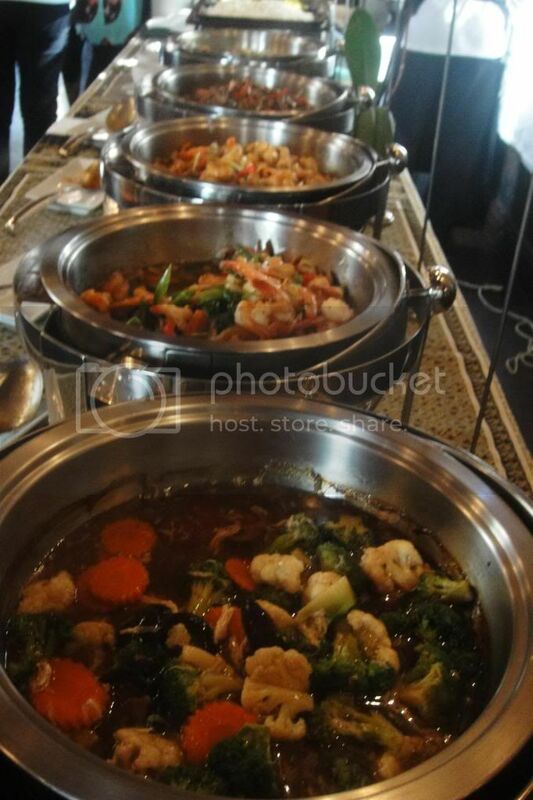 Make sure to book because the Sunday buffet is super popular and we saw many walkins being sadly turned away. 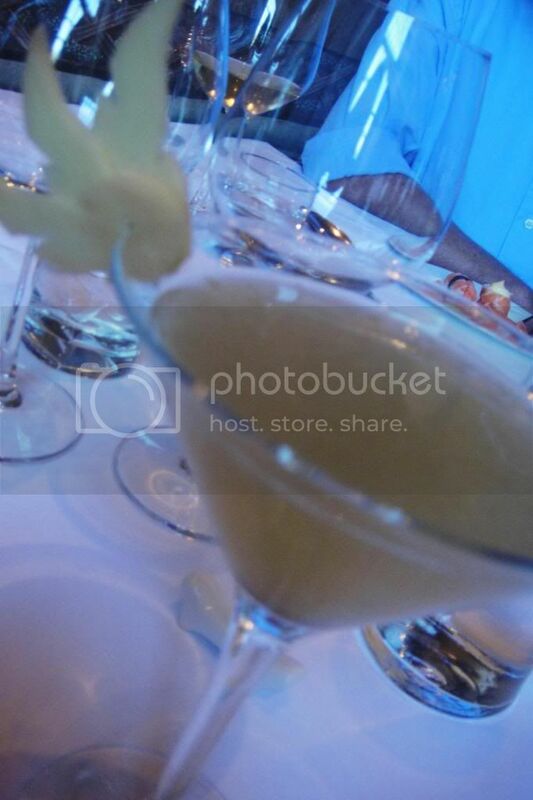 We started our Sunday with cocktails – and goodness they were delicious! Mine featured roses and was delicious! 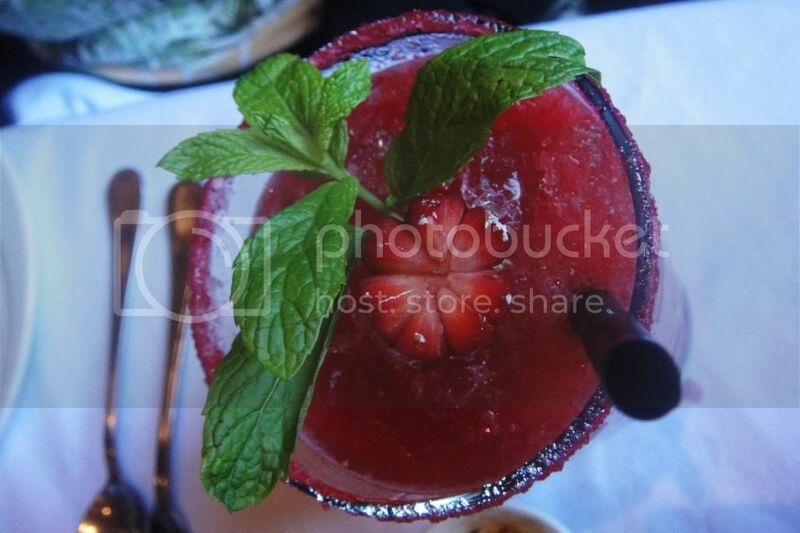 The winner however was the bright pink strawberry daiquiri. All this time later and I’m still having an internal debate about whether the sushi or the dim sum was better. The sushi was absolutely outstanding and I have never seen so much sushi in one place before all ready for loading onto my plate. 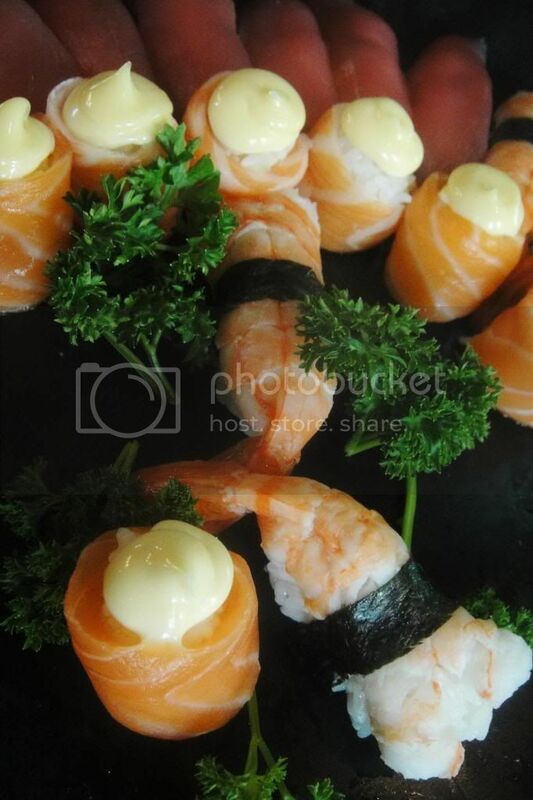 Another favourite about the sushi buffet selection as there was full access to us much sushi mayo, ginger, wasabi, teriyaki and soya sauce. Often in all you can eat sushi situations they charge you for extra mayo which is a pet hate of mine. 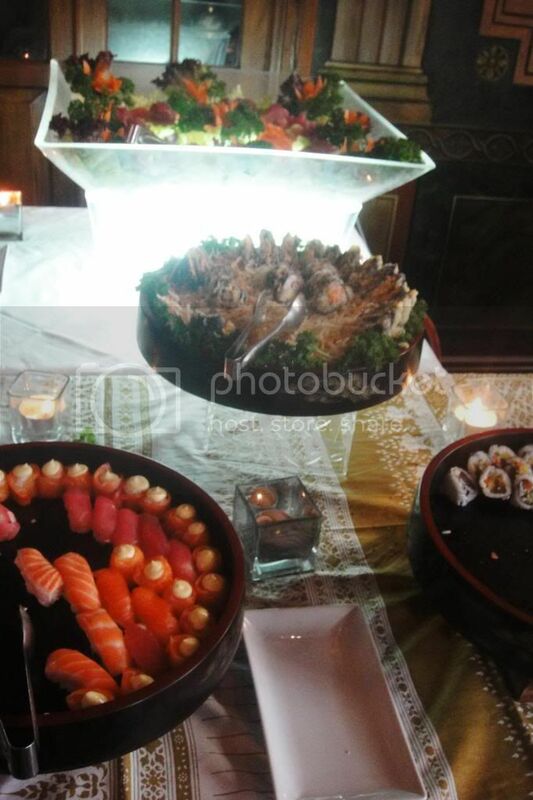 Another winning factor of the Kitima buffet is the serious amount of variety! 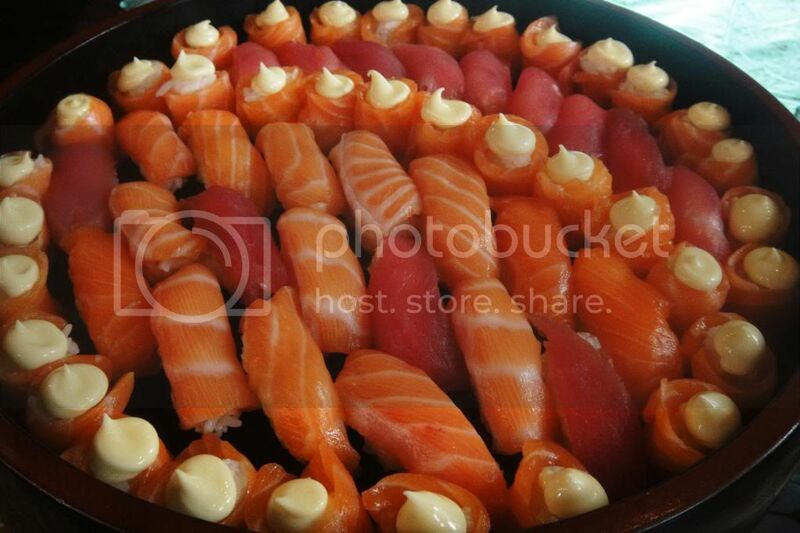 Salmon roses, any kind of nigiri, giant platters of sashimi, California and maki rolls in many different combinations and an amazing selection of tempura sushi which even featured chicken tempura- sounds odd, tastes amazing! I ate so much sushi it was ridiculous! I added plenty of sushi mayo & sesame seeds to the California rolls and popped salmon roses like they were candy. My favourite had to be the tempura fashion sandwiches – these were the business! And another favourite was the tempura chicken sushi- sweet, delicious and full of flavour! 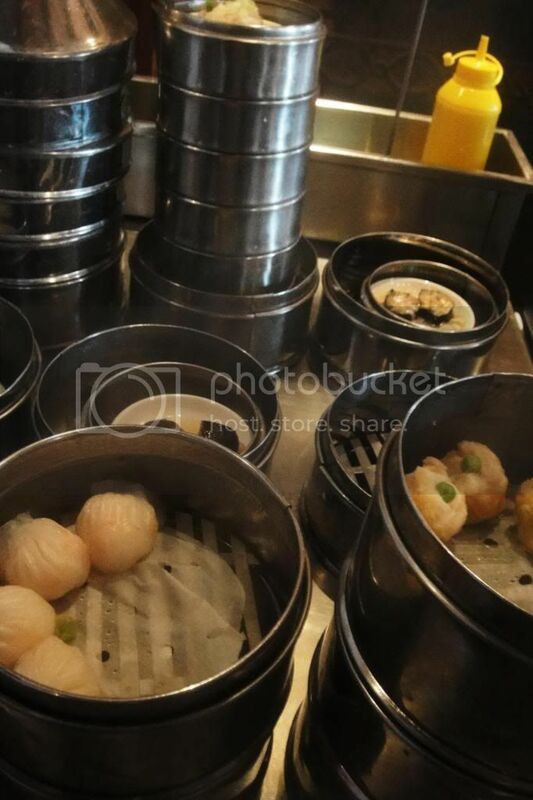 Here’s a terrible shot of some of the dim sum. These guys were fantastic and were always served hot and fresh. Chefs were on hand to explain what everything was and answer any questions. 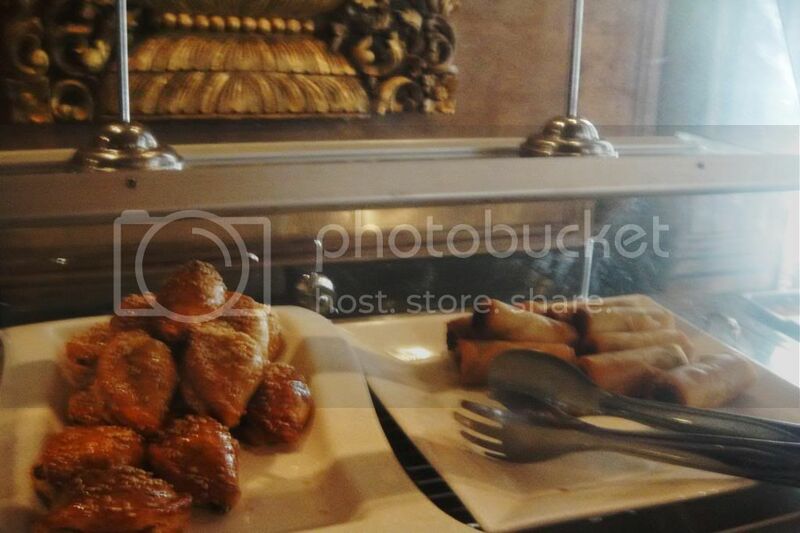 I loved the springrolls and the little pork buns! YUM! The dim sums were brilliant! Love that they have a huge offering of steamed options. My favourites included the Golden Secrets which is a steamed option featuring prawns and shiitake mushrooms. Another was the veggie gau mainly because I have a serious obsession with water chestnuts. Now I’m collecting up a little list of brilliant dim sum spots- so far it includes Kitima, South China Dim Sum Bar and Saigon. The queue to the dim sum selection can take a little while to make sure you stock up properly every time you swing by! 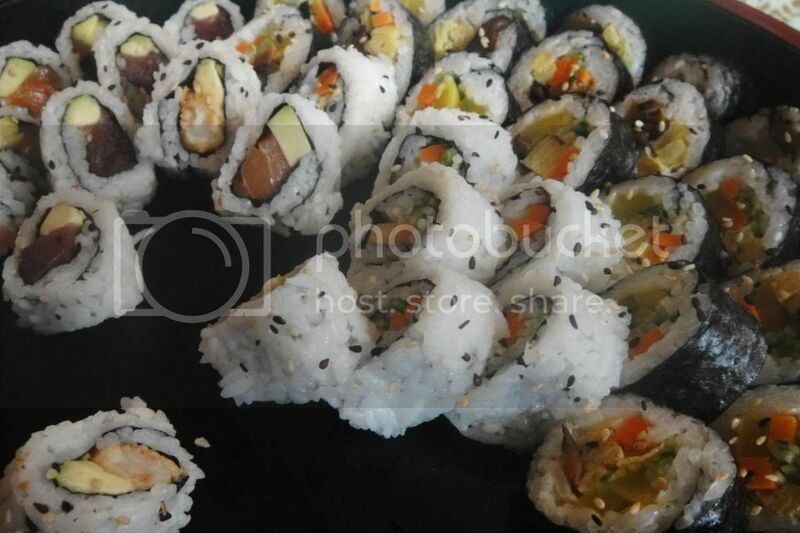 If the buffet only offered the sushi and dim sum options it would still be worth the R215! I’m going to be really honest with you here. I did not eat very much of the main course options. I only ate a few teaspoons – I was simply too full to eat much more!! BUT the few spoonfuls I ate were delicious! The people that hadn’t made the mistake of pigging out on the sushi and dim sum were raving about the main courses. Their favourite part about the main courses was that every offering was completely different. Often buffets will swop the chicken for prawns and keep the sauce the same. But every dish was different and tasty! And then we have dessert! I miraculously found space! Squeezing in room for dessert cost me an afternoon due to only being able to roll around and take naps – all worth it though! So so worth it! 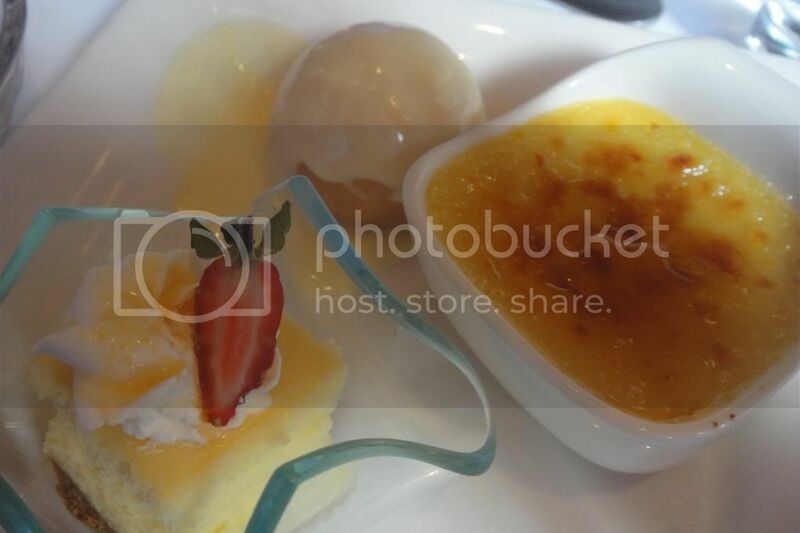 Dessert featured the likes of custard balls with homemade custard, granadilla cheesecake and mango creme brulee. They even had 3 brilliant homemade ice creams. My favourite of the three was the chocolate ice cream! So rich and smooth and delicious! However the vanilla ice cream works best with the green tea crepes with stick orange honey syrup. I do not like green tea and I do not like green tea dessert- but this dessert was so damn delicious I kept going back for more! Definitely worth a try! Opening times: Tuesdays to Saturdays: 6pm – 10:30pm, Sunday 12 til 3:30pm. It truly is a Cape Town gem! About time this was updated, buffet is around R300 these days and offering is different but still well worth it.